A terrific zesty macaroon with a creamy lemon buttercream and surprise lemon curd centre. This recipe uses a French Meringue technique rather than creating an Italian meringue, which is much simpler. Use the spare egg yolks to make your own lemon curd – it’s really easy! 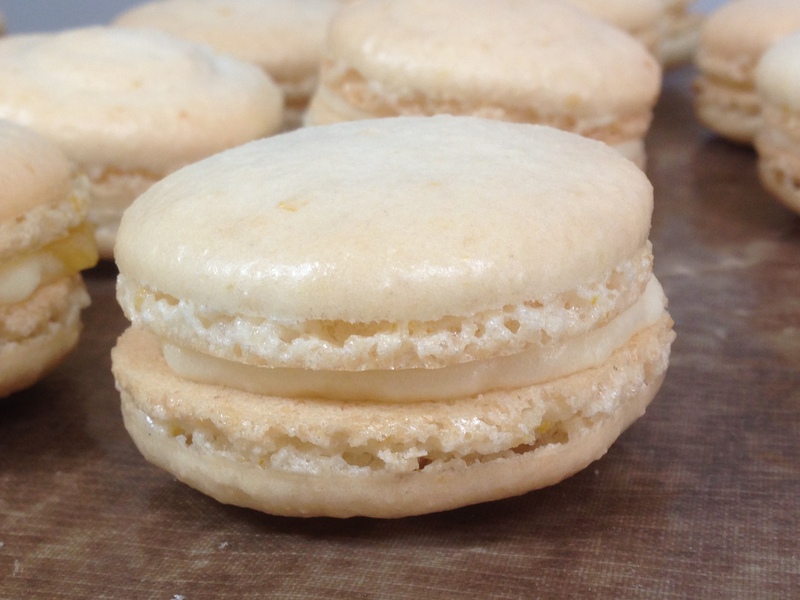 Previous Post Sweet Thai Chilli Macarons – Flora’s Revenge!